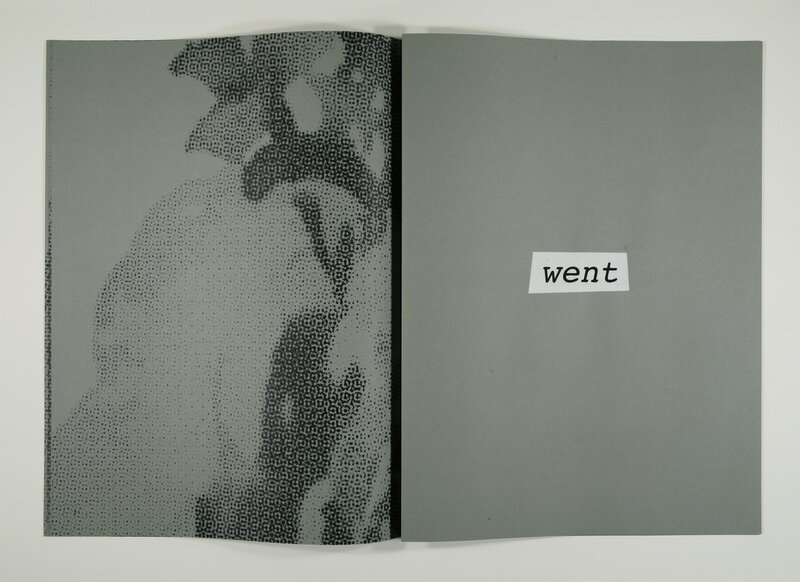 Using unbound tabloid-size newspaper format, I wanted to play with multiple ways in which this print can be viewed and read. 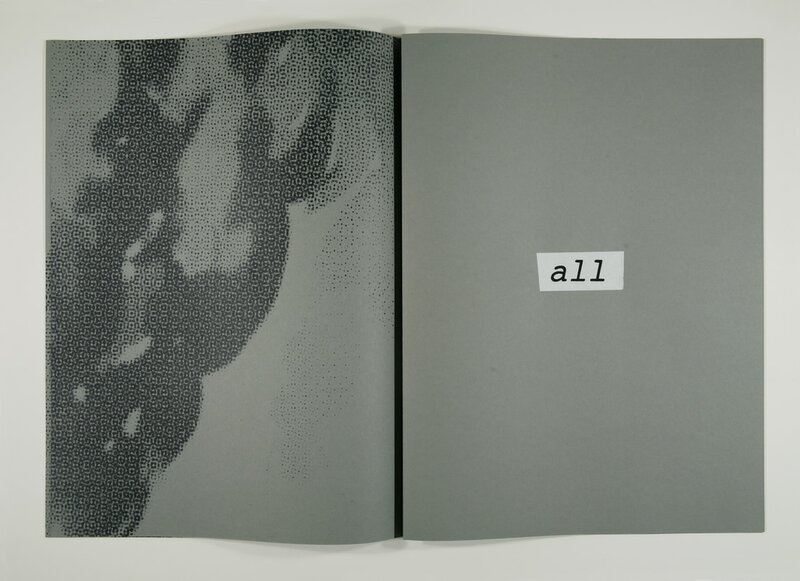 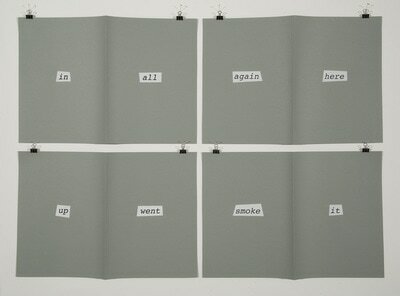 One can read it turning the sequence of pages, in which the text would read, "Here it all went up in smoke again", or one can separate all the pages and read the words in pairs, reading; "in all", "again here", "up went", and "smoke it". 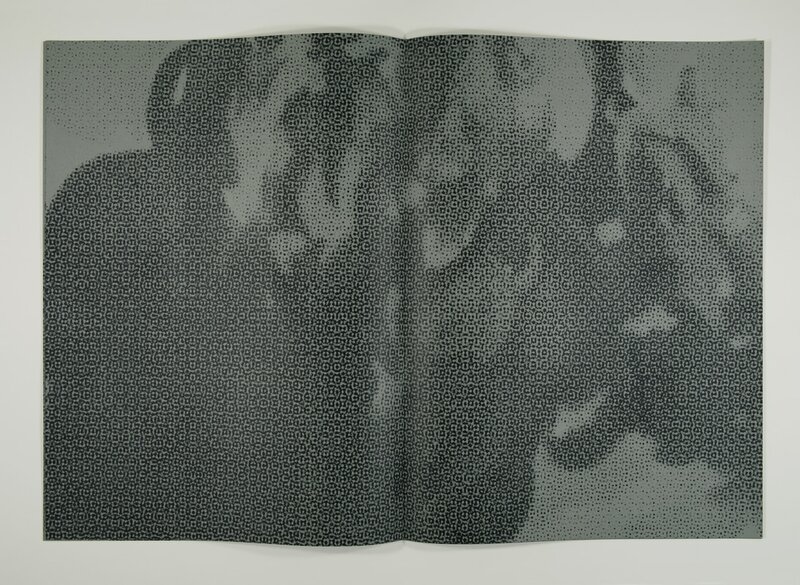 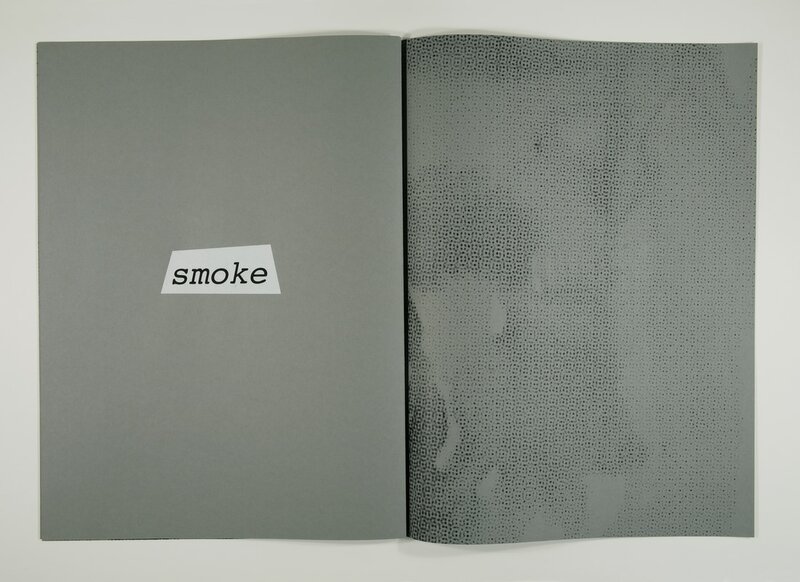 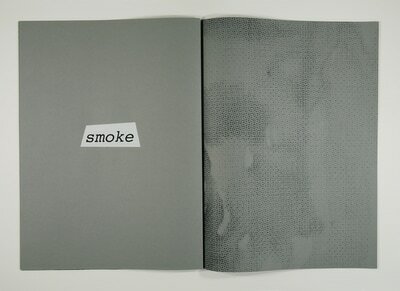 Or finally, one can turn all the pages backwards towards the image sides, which then can be put together like a puzzle and create one large image of smoke. 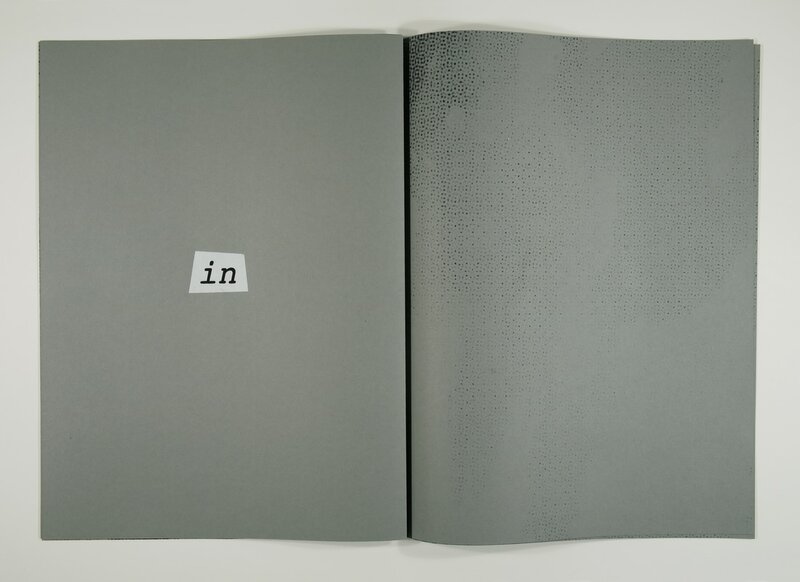 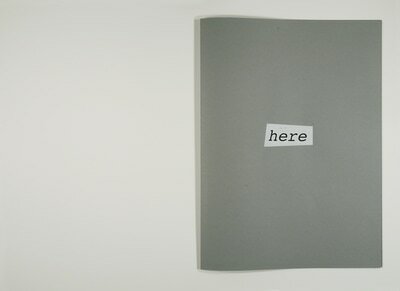 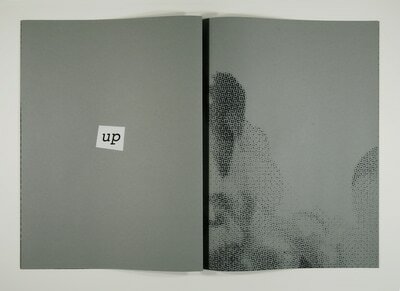 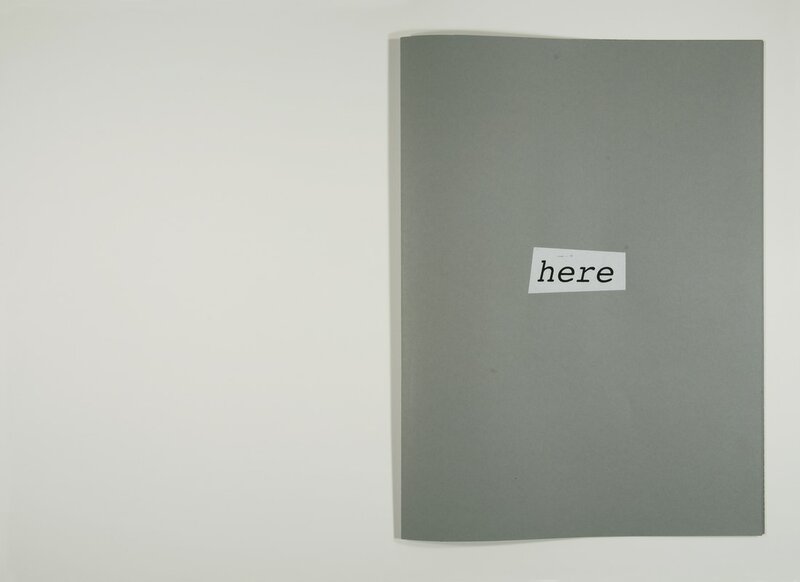 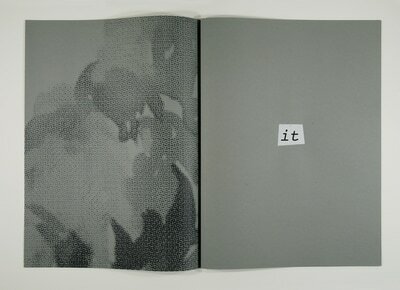 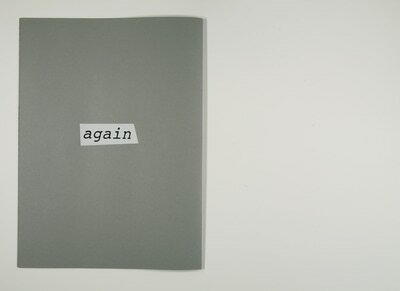 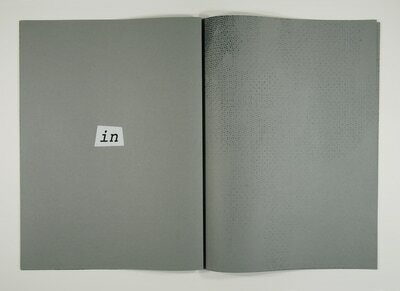 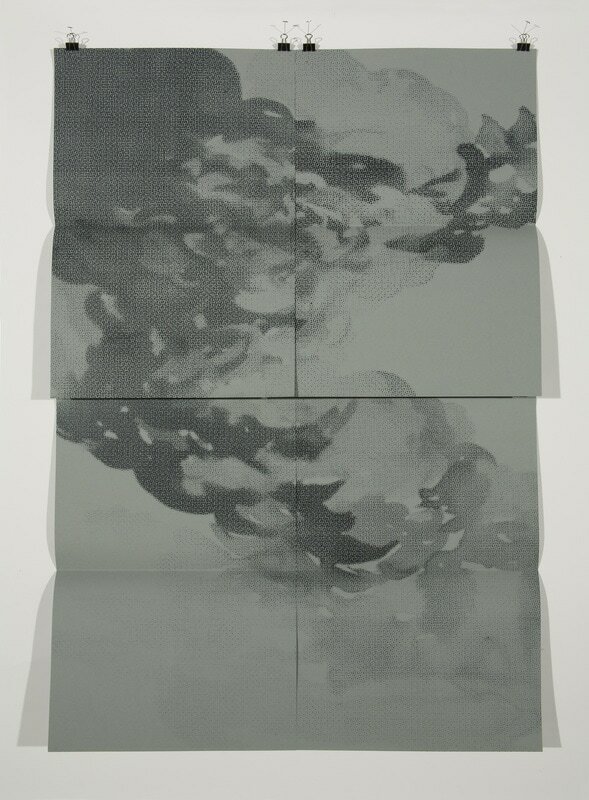 This print was part of a print portfolio titled The Tabloids: Port-fold-io organized by artist Adriane Herman.